Oh, knitted blanket. I’ve had no time to make knitted baby blankets as I was busy with making crocheted blanket for my cute one. It took everybody’s attention when I was in the deliver room. Well, my next blanket project will be a knitting project if (only IF) I get pregnant again. I have no idea on having another baby as I don’t like to split my love with two children :). 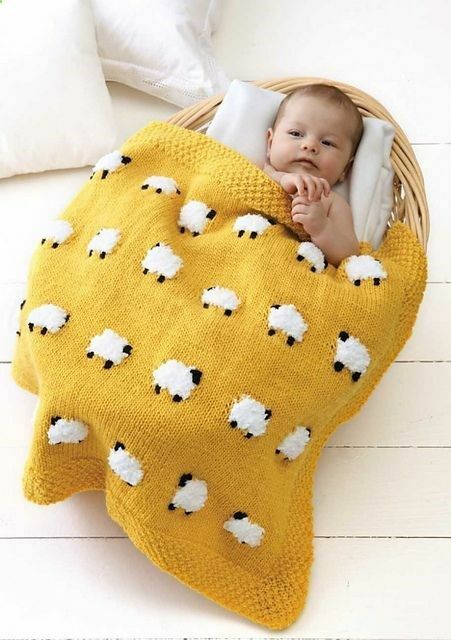 However, if you are expecting another, this tutorial might help you to make your next baby blanket for your little one.